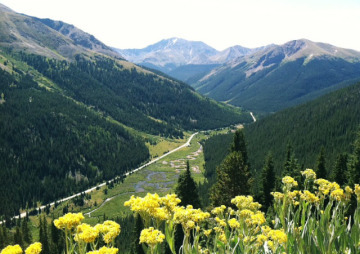 Independence Pass is a natural wonder. 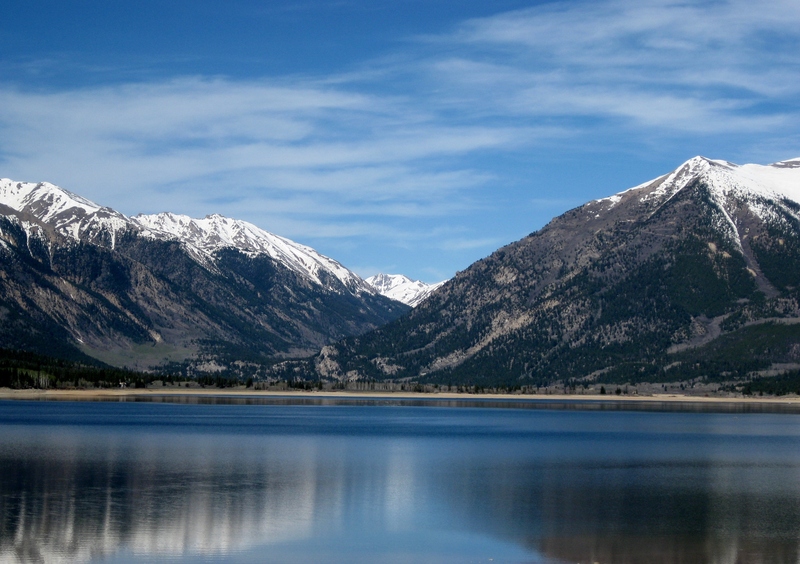 Here, where State Highway 82 passes over the 12,095-foot summit of the Pass, travelers can see many of Colorado’s highest peaks and experience first hand the breath taking scenery, vegetation and wildlife that characterize the Colorado high country. This wonderful corridor is a favorite recreational playground, and a priceless ecological resource. The Pass has been the eastern gateway to Aspen ever since prospectors from Leadville crossed the Continental Divide in search of precious metals. 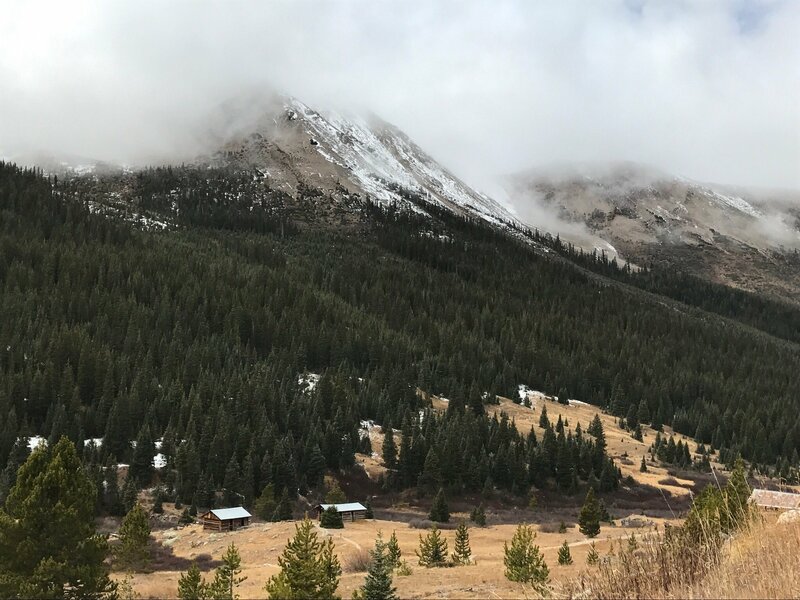 The original 1882 road was a hand-hewn wagon trail, but in 1927 the road was taken over by the State of Colorado and rebuilt along its current alignment. The Pass also serves as an historic link between the Western Slope and communities on the Front Range of Colorado. Thousands of people--from Aspen locals to international visitors--travel over the Pass from its opening in May to its closing in the fall.